In March our team, including Glen Lavigne, Karen Saunders, and I, attended the announcement of the new Sutton Place Hotel to be launched in 2019 in Halifax. The Nova Centre event included spectacular speeches from Halifax Mayor Mike Savage, Nova Scotia Premier Stephen McNeil, Developer Joe Ramia from Rank Ltd, and Tom Gaglardi, CEO of Sutton Place Hotels. The venue was bright and held a stunning view of the Halifax downtown and harbour, demonstrating that the Nova Centre will be a premiere destination for conventions and corporate events for decades to come. 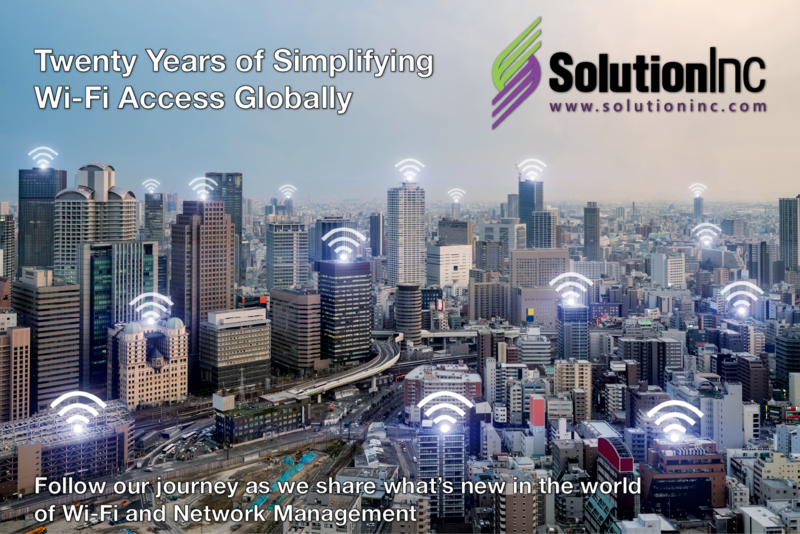 However, the facility wasn’t the only world-class experience being showcased: In addition to the picturesque surroundings, attendees were able to leverage a world-class Wi-Fi infrastructure via Rogers, supported by SolutionInc technologies. Who doesn’t demand great Wi-Fi and Internet access these days? There is no better Wi-Fi conference centre, hotel, or public access Wi-Fi experience than that delivered by our team. We attended the event were secure in the knowledge that the attendees were receiving a world-class experience – both in the facility and online – and so it was a great day had by all! An added bonus: I was featured in a Chronicle Herald discussing this exact story. You can find that here.